Finally, A Copier That Uses Erasable Toner. Use the Same Piece of Paper 5 Times! Toshiba has just announced a new copier that uses an erasable toner. 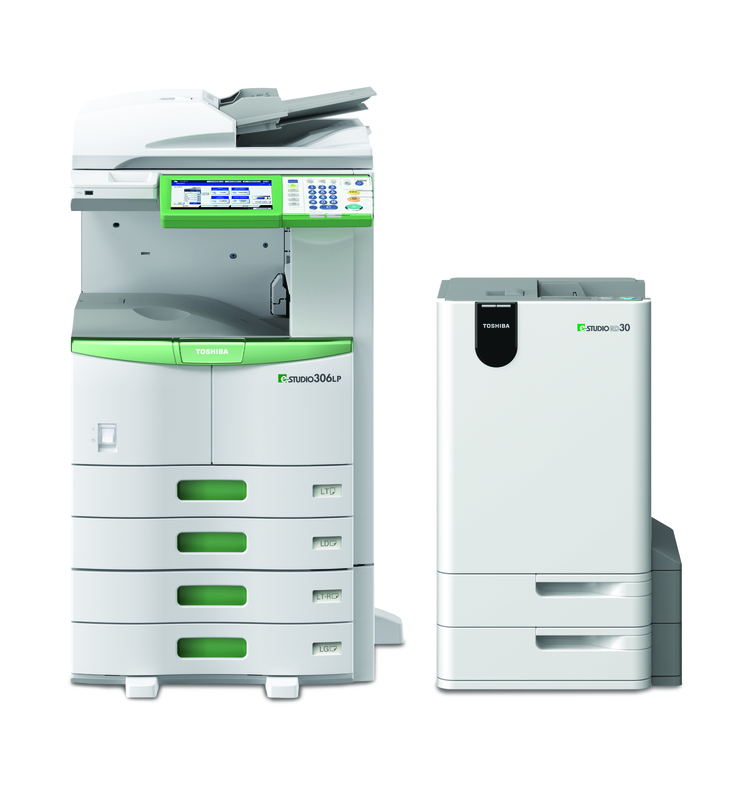 The Toshiba e-Studio 306LP can use same piece of paper up to 5 times! Image the cost savings and reduced environmental impact for your company. If you are interested in this revolutionary copier contact me by phone, email or by filling out the simple form below. You can take a look at the brochure below. Are you overlooking a major source of cost savings and increased profits in your health care practice? Most health care practices don’t know what it actually costs them to copy, print, and fax documents, and are overlooking a major source of cost savings and increased profits. They may know what they paid for the hardware, and they may know what they pay for service and supplies, but most don’t know which of their machines is the least expensive to operate. 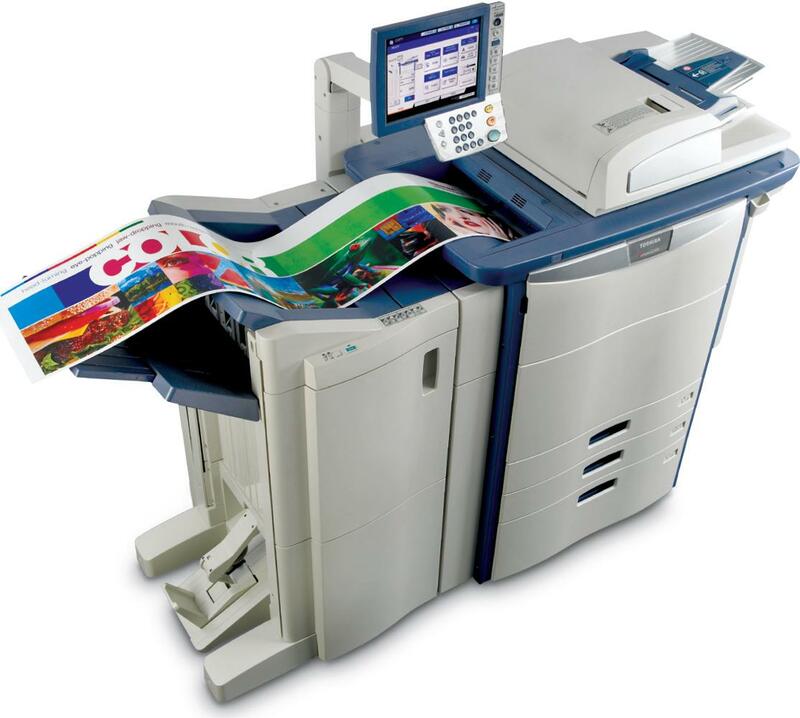 For example, inkjet printers are extremely expensive to operate, laser printers are less expensive than inkjet printers, and copiers are the least expensive machines to print from. The catch is that all 3 types of machines do basically the same job. We’ve helped many companies like the University of Maryland Healthcare System, MedStar Health as well as thousands of small practices like yours find a virtual goldmine in their printing, copying, and faxing budgets with our FREE Document Cost Analysis. Here’s a real life example. I was recently able to save a small practice in Baltimore $457.00 per month on their printing and copying costs. And this is not an unusual story. Many practices are simply unaware of the cost savings that are available to them. I would like to offer you the same free service to audit your expenditures for copying, printing, and faxing, and give you a report of your true costs. The report is yours to keep, with no obligation so you can use this information to plan your future strategy whether that is in the near future or further down the road. If you’re not quite ready to meet and would like to perform a document cost analysis yourself just call or email me for a free copy of our Document Cost Analysis Worksheet. This worksheet will guide you through the process of evaluating your document costs and allow you to see where you can find cost savings and increased profits for your practice. In this tough economy everyone is trying to find ways to save their business time and money. 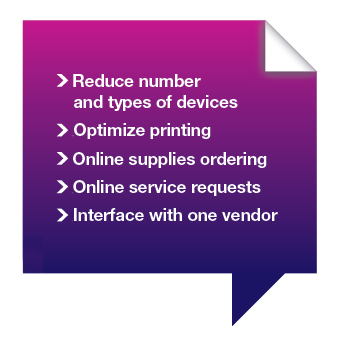 If you haven’t heard of Managed Print Services it is something you really should take a look at. Organizations are literally saving thousands of dollars per year with Managed Print Services or MPS as it is also known.